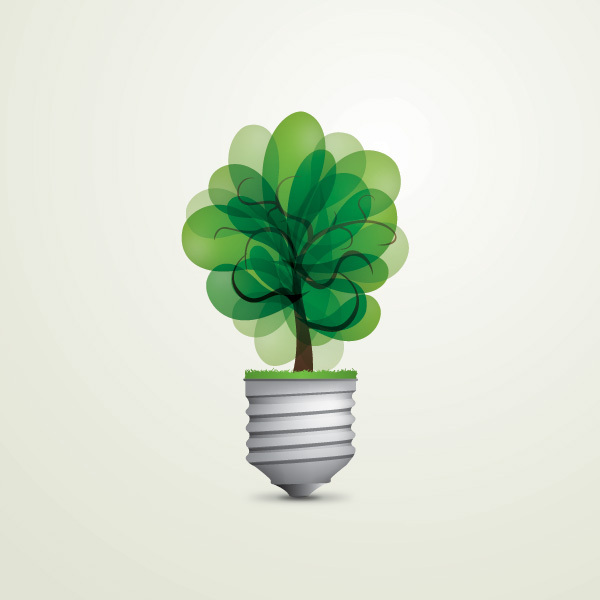 Save up to 80% of your electricity running costs by switching to LED. New more efficient LED equipment will lower energy bills and with payments calculated so that they can be offset by the anticipated energy savings, the financing option is designed to pay for itself. 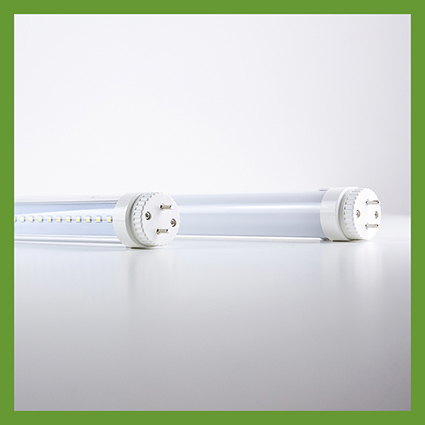 Our LED tubes are designed by us. The retrofit tubes come with external drivers for your safety and have been designed by us to be very easy to fit. LED floodlighting has come a long way in recent years, it is much better to change the whole fitting rather than retrofit the lamp, the reflectors in existing fittings are not designed for the burning position of Retrofit lamps, this will cause heat dissapation issues for existing enclosed fittings. 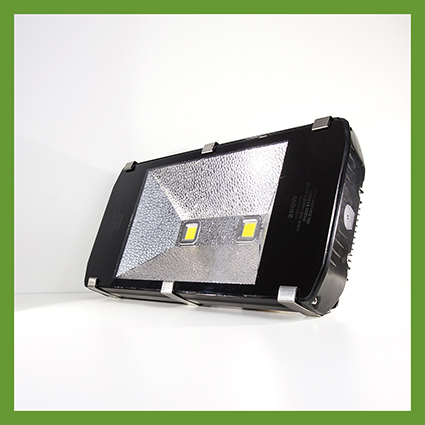 Our in house designed LED floodlights have the lowest start up current in the industry, meaning they can be used in ways which were not possible with discharge lighting. With this design they can now have emergency backup power packs fitted, so can be used as part of your emergency lighting scheme. At LED RETROFIT we believe if you are going to retrofit a lamp to LED it should resemble the original lamp as far as possible. 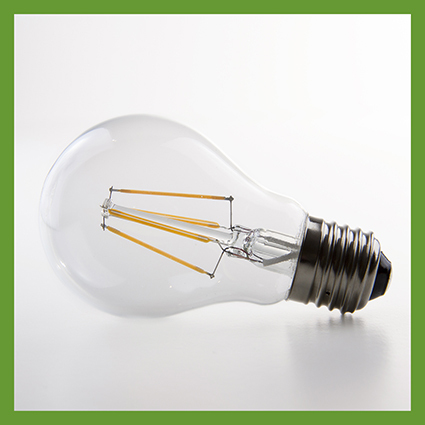 Replacing filament lamps with LED can save 80% and reduce the heat output causing less damage to the fitting.